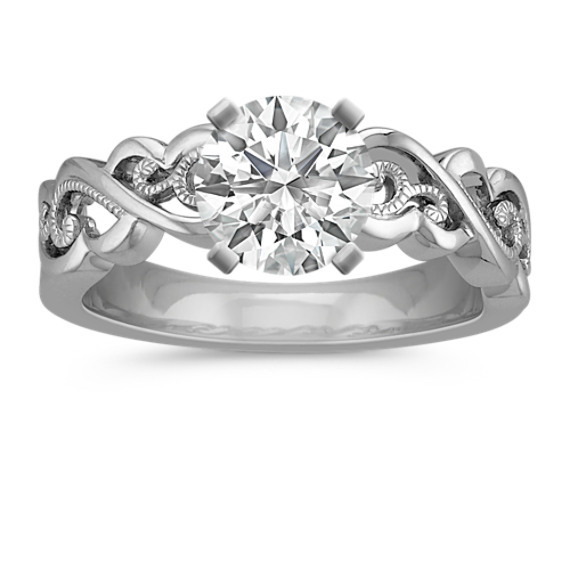 Shop Design Your Own Fashion Rings and Unique Fine Jewelry Collections at Shane Co.
Design Your Own Fashion Rings with Shane Co.
At Shane Co., you can design your own rings with high-quality bands and sparkling gemstones. 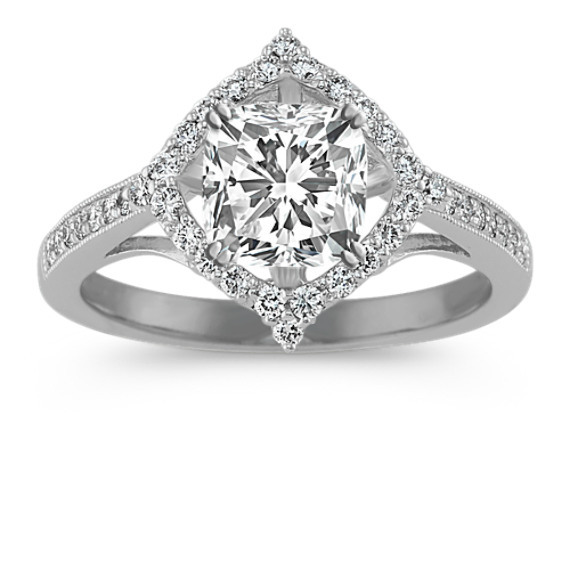 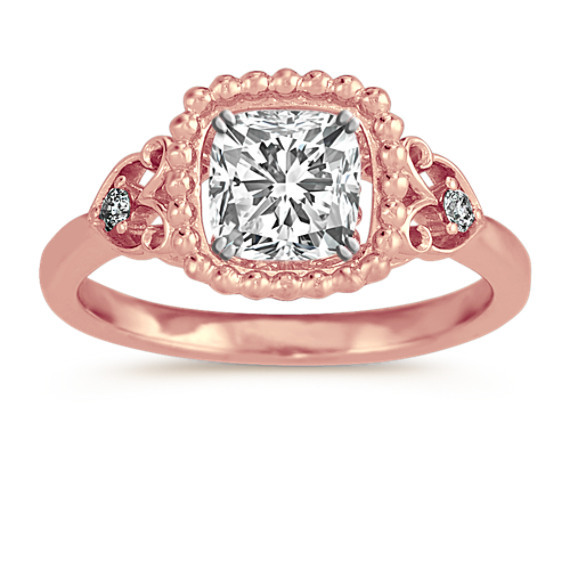 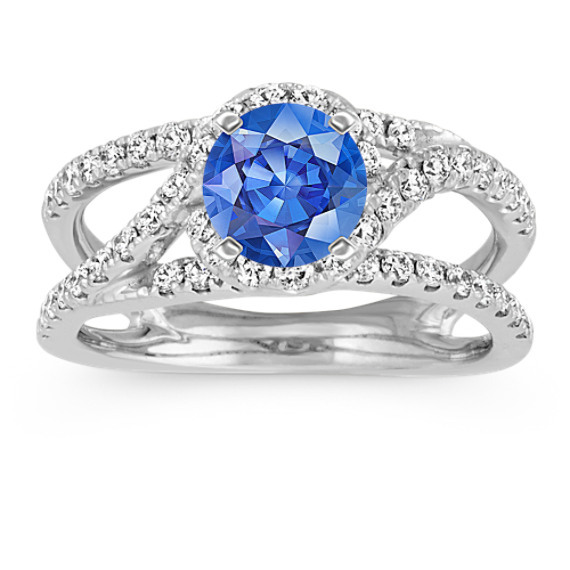 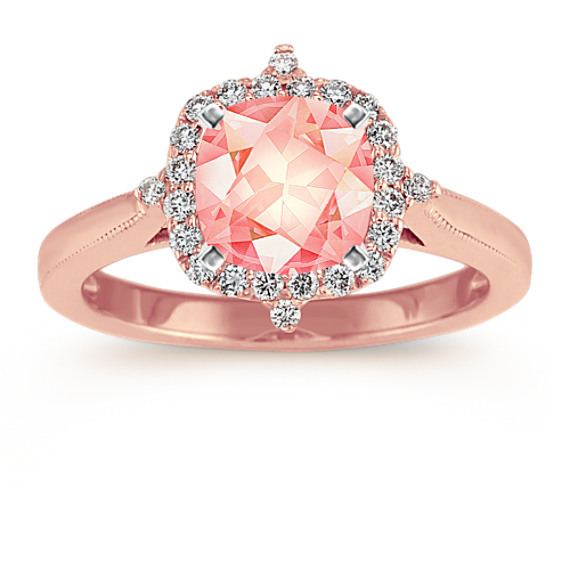 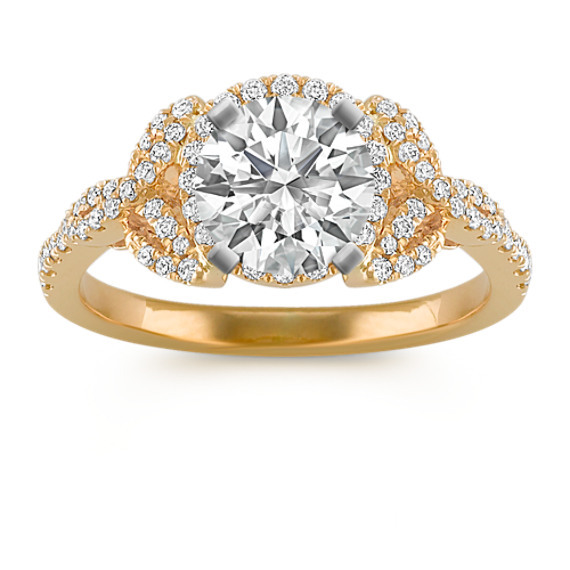 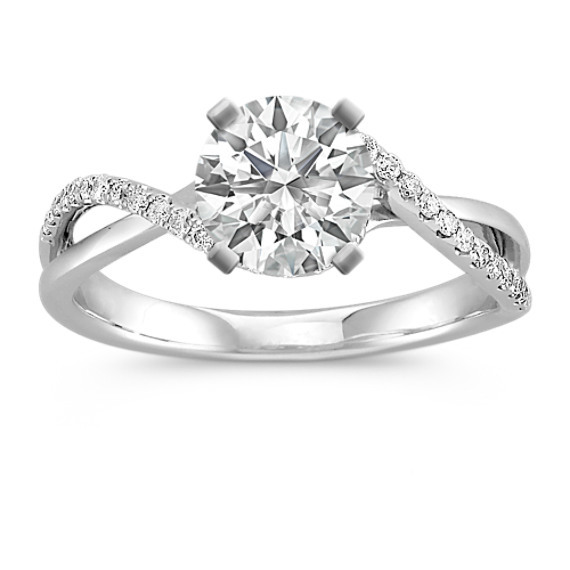 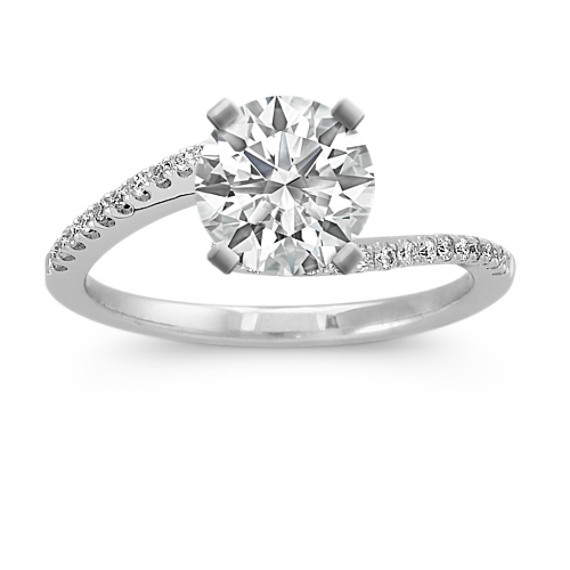 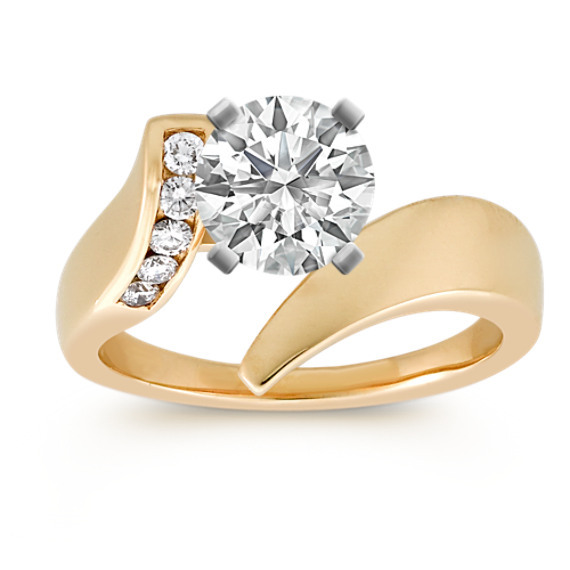 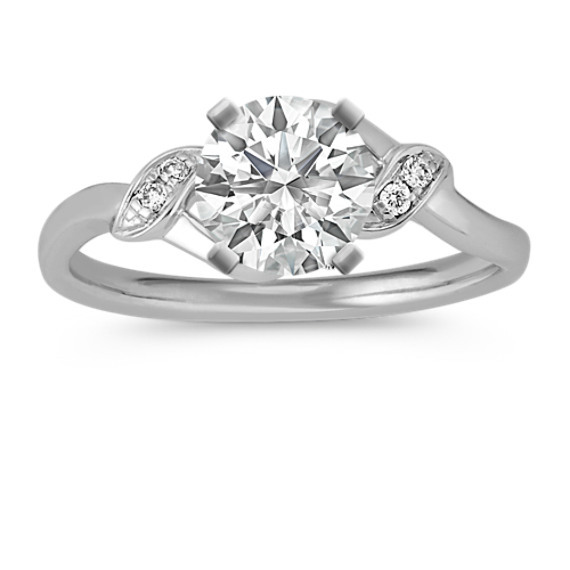 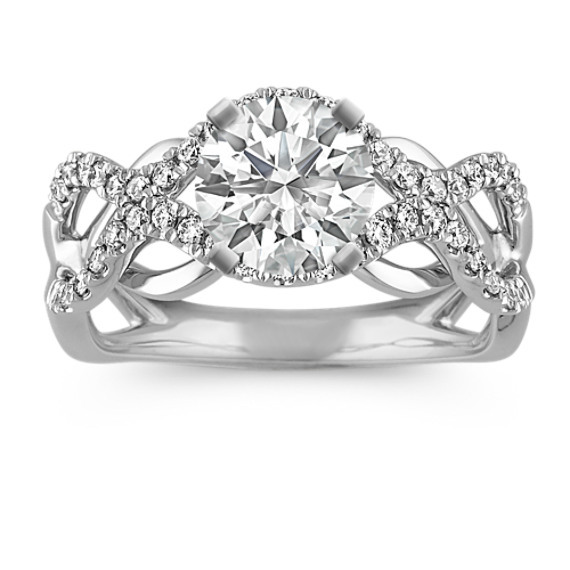 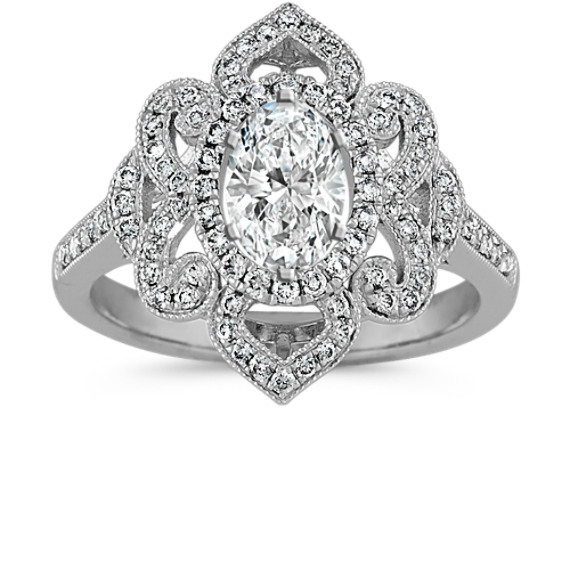 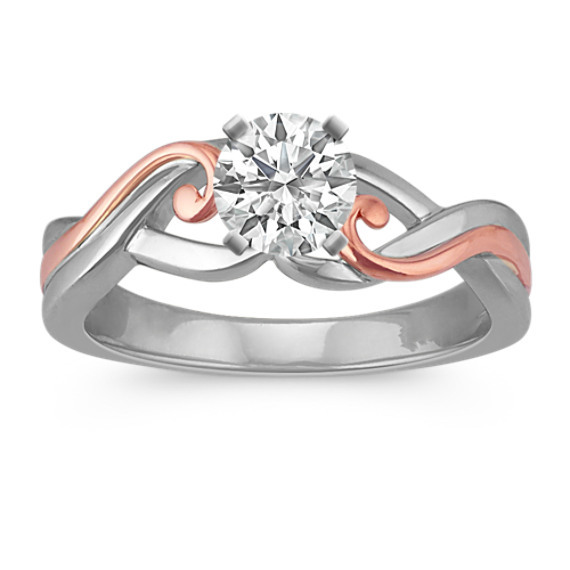 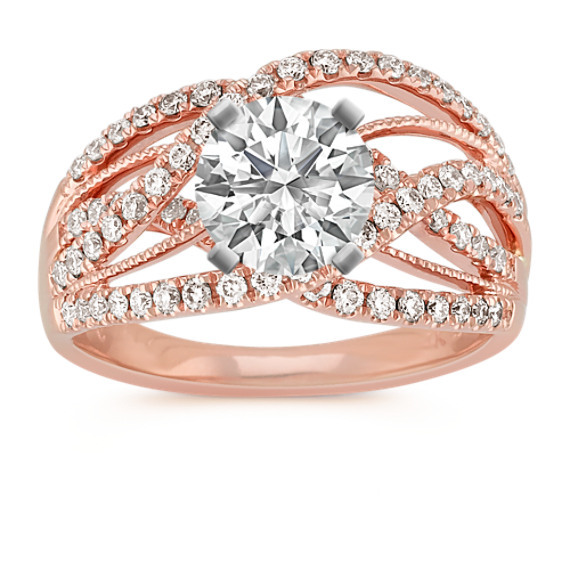 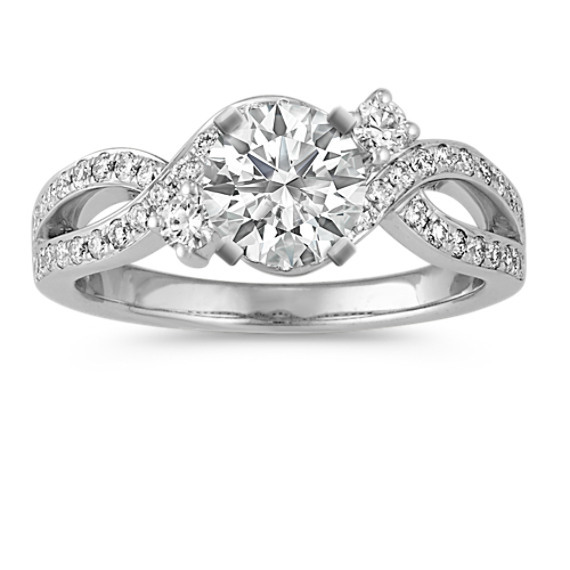 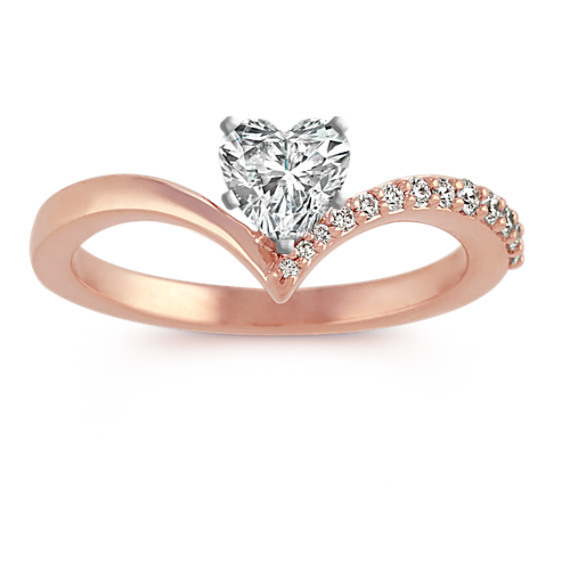 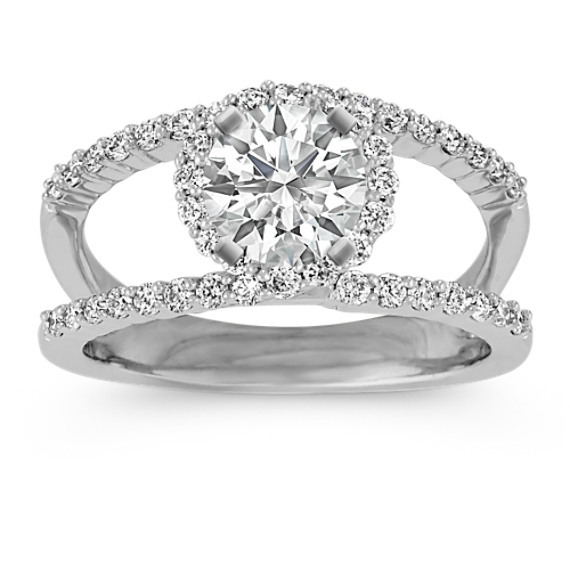 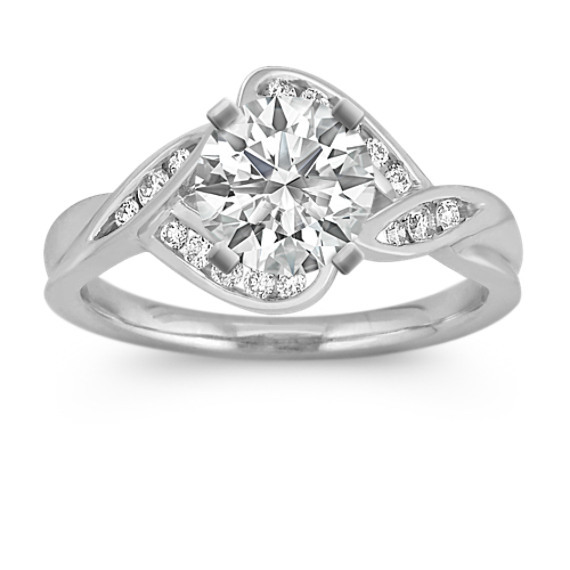 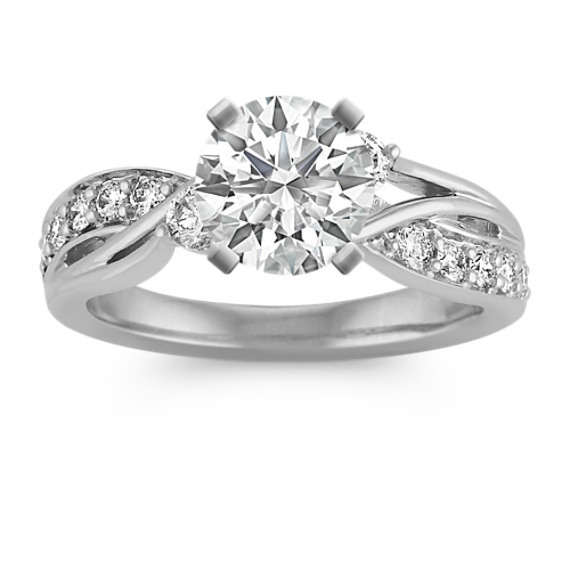 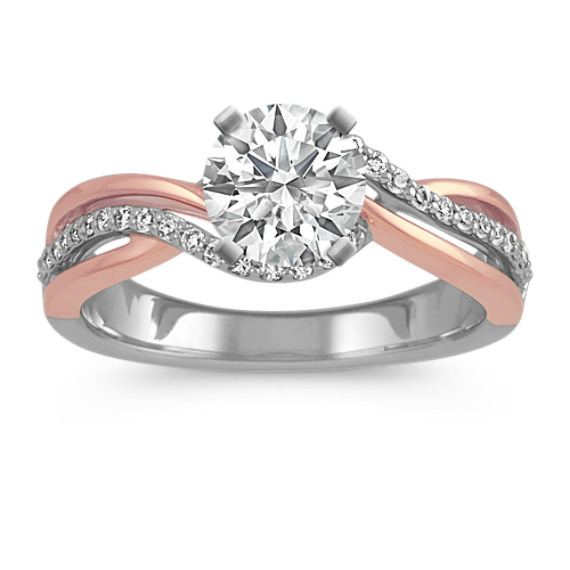 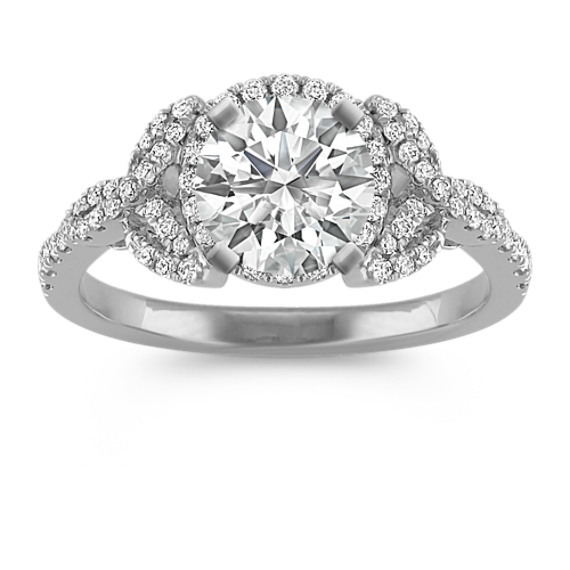 Choose a beautiful setting and customize it with sapphires, diamonds, rubies or gemstones. 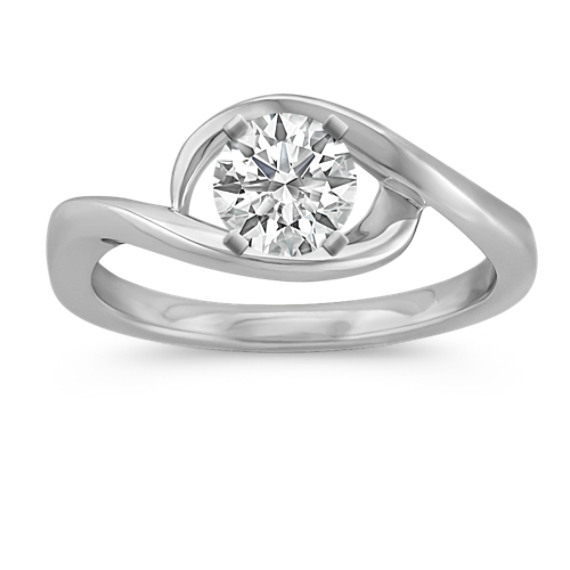 Do Shane Co. fashion rings make a good gift? 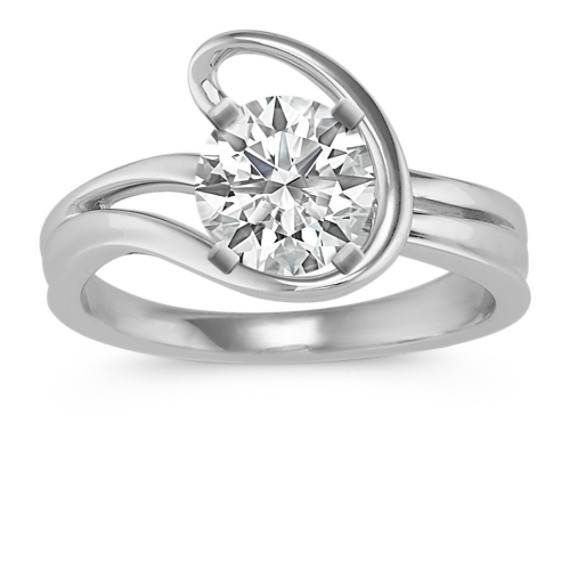 Whether you’re shopping for a milestone anniversary, birthday or just because—a fashion ring is the perfect gift to show how much you care. 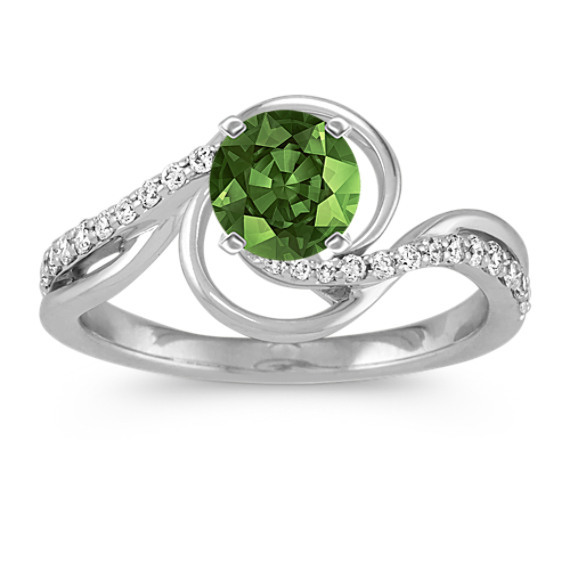 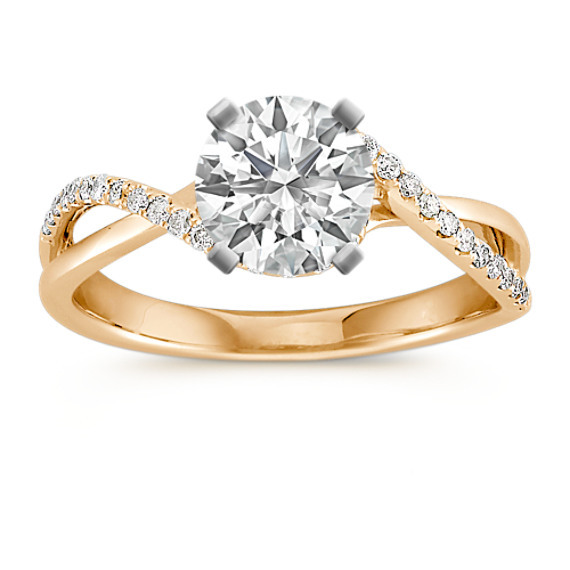 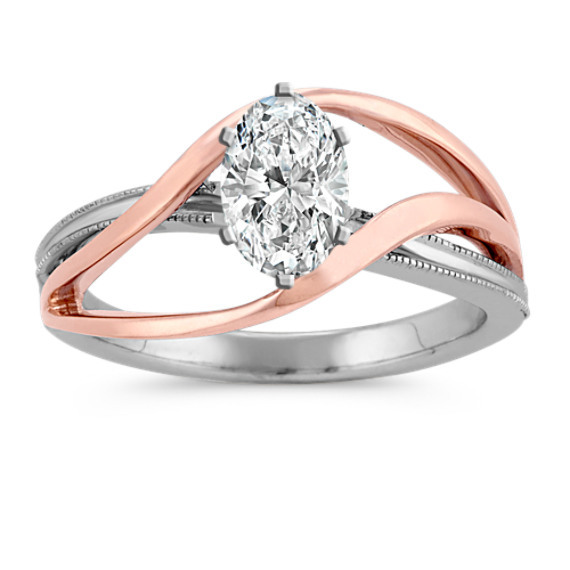 For a special gift they’ll treasure forever, personalize a beautiful ring with their favorite color or birthstone. 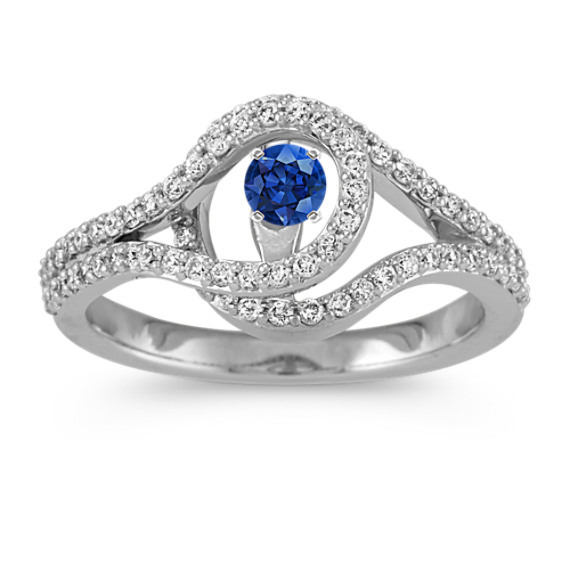 Can I customize other accessories? 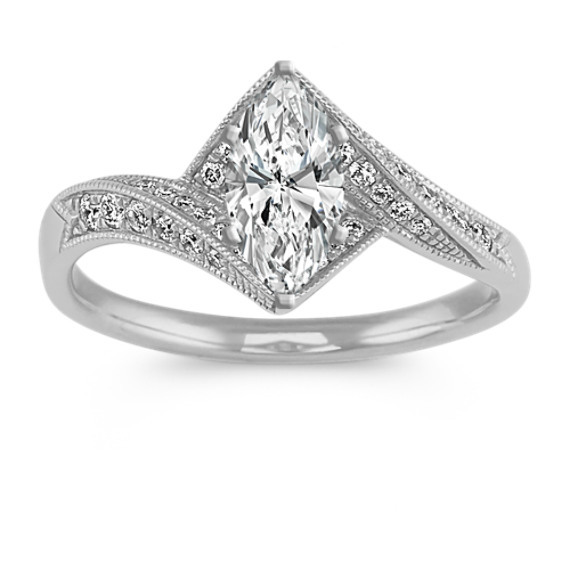 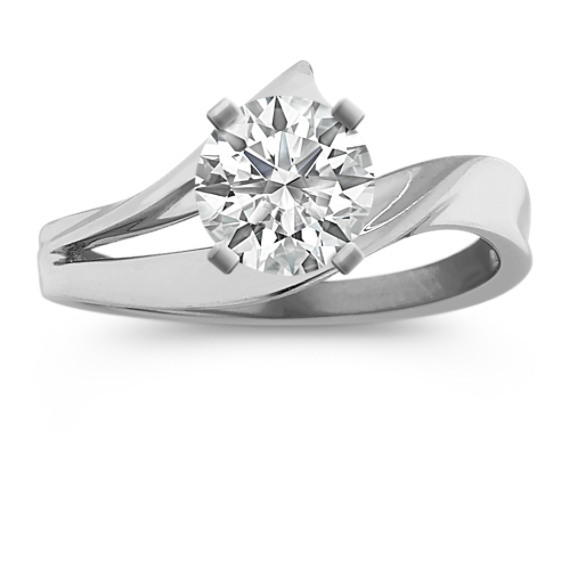 With Shane Co.’s selection, you can personalize a variety of fine jewelry accessories. 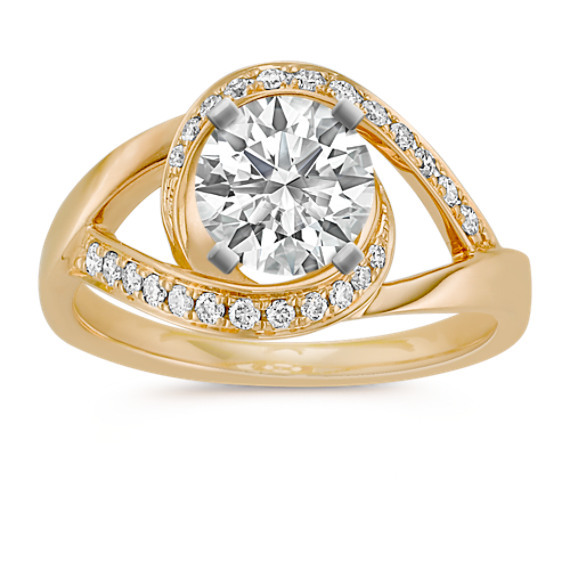 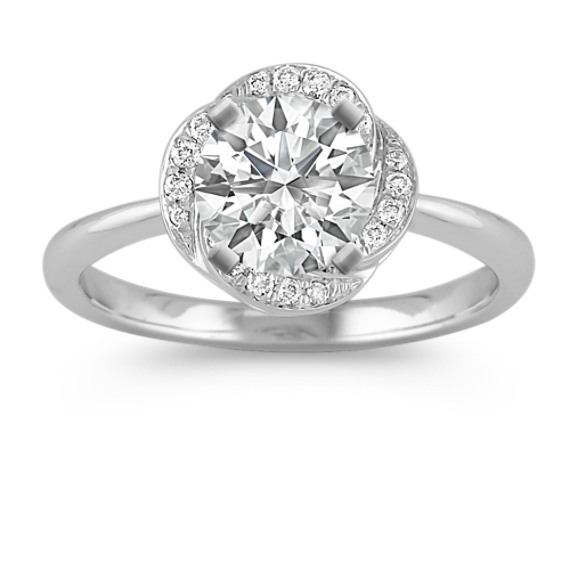 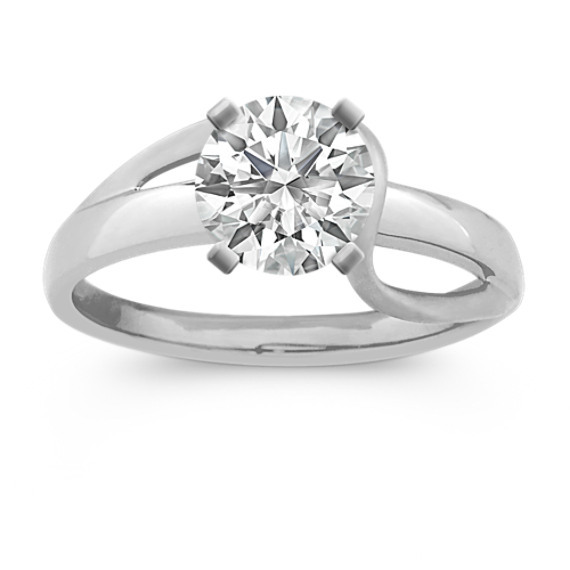 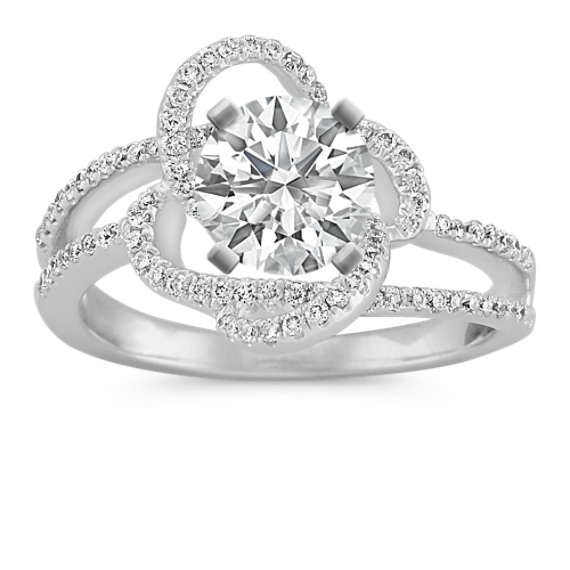 Design your own ring, a personalized necklace or add engraving to a locket or pendant.